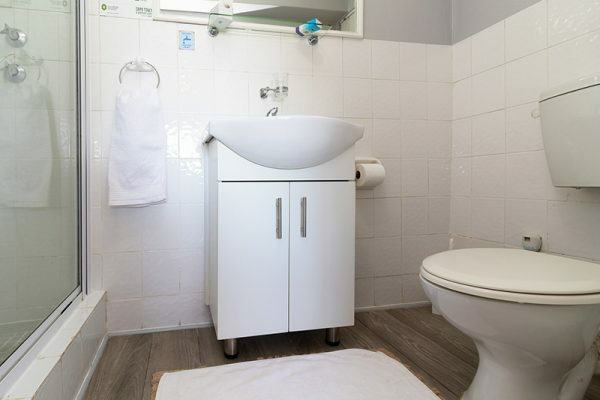 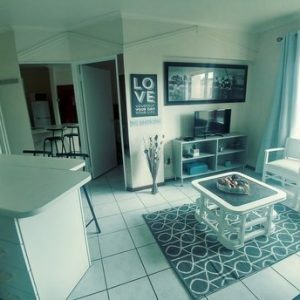 The Tyger Classique Villas units are some of the most popular furnished apartments Bellville has to offer, and we have named this well-equipped, beautifully decorated unit after the esteemed composer, Vivaldi. 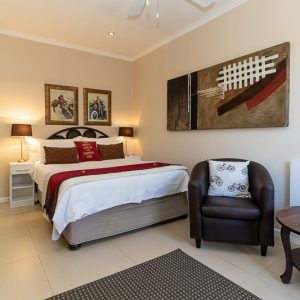 In keeping with the Baroque era of his music, the unit is stunningly appointed with luxurious sofas in dramatic black and red hues, with beautiful wall-art and scatter cushions to accentuate the look. 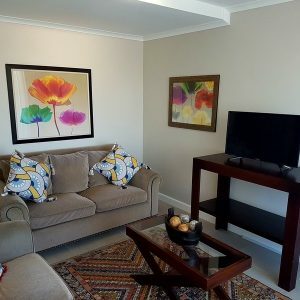 Our furnished apartments in Bellville are centrally located in Loevenstein, providing easy access to the N1 and N7 highways. 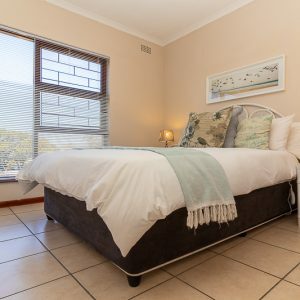 We are only minutes away from the City Centre, Waterfront, beaches, Cape Winelands, Canal Walk Shopping Centre, Century City, Grand West Casino, numerous golf courses and the Cape Town International Airport. 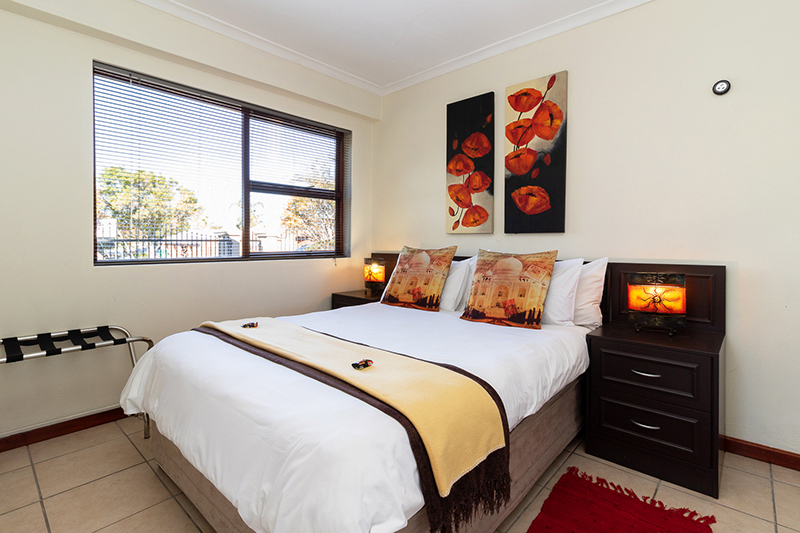 Tyger Classique Villas is also conveniently close to all major shopping centres and major hospitals. 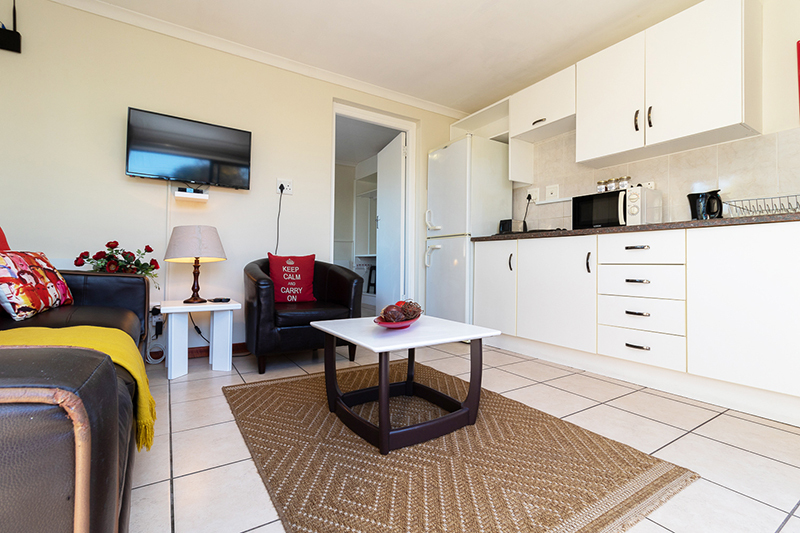 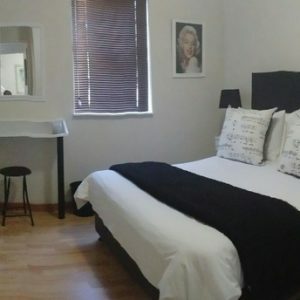 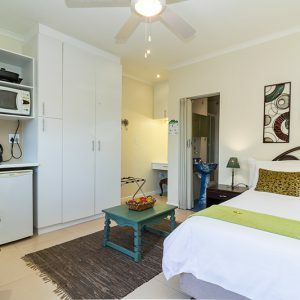 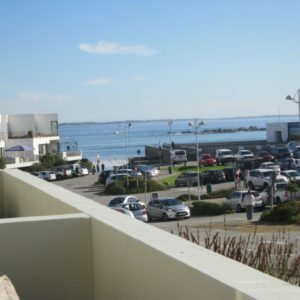 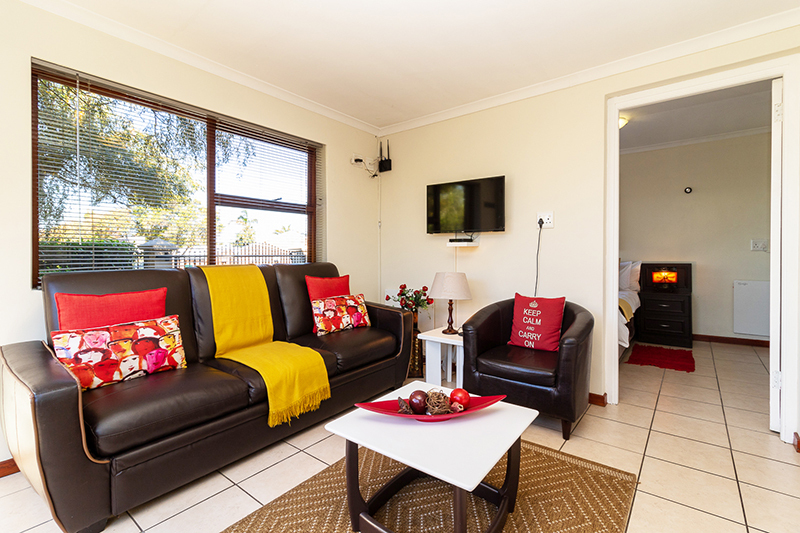 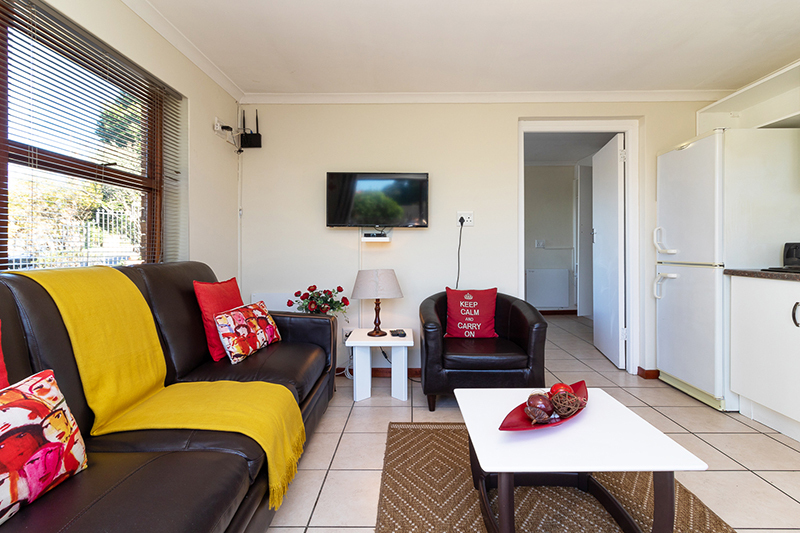 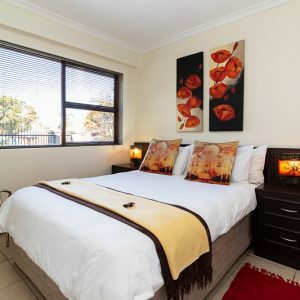 If you are in the area for a holiday or business trip and in need of a comfortable, luxurious place to stay, our furnished apartments in Bellville should be your first port of call!